After an incredibly successful Summer of weekly Saturday’s Abroad thanks to yours truly (if you didn’t see the flood of Instagram snaps during Summer, you’re dead to us), The Hamptons is finishing off the season with a bang. 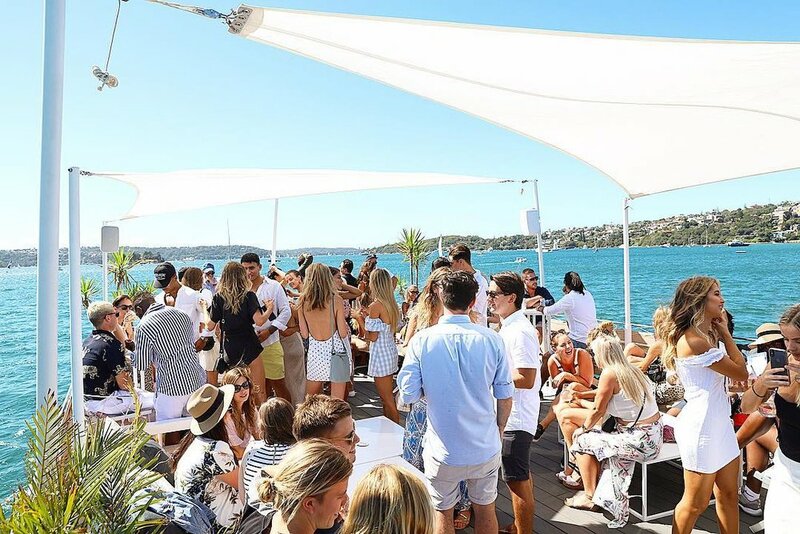 With only two weeks left, Sydney’s ultimate luxury boat party is promising two weekends of sunsets, delicious drinks, incredible food and a party that shant disappoint. If you’re yet to experience Hamptons Sydney, this is your chance to do so. Stepping onto the luxury boat is like walking into a chic Hamptons Home.The interiors channel that of an affluent lifestyle of well-to-do coastal holidayers who spend their summer holidays soaking up rays in - you guessed it - the Hamptons. Spanning two levels and fitting a close-knit gathering of 100 guests, enjoy the coastal interiors or laze on the rooftop under the boats white sails. With the weather set to shine this weekend, hit up the group chat, grab the posse and head to the Hamptons for the weekend.